Road Traffic Accidents - Sovereign Solicitors Ltd. 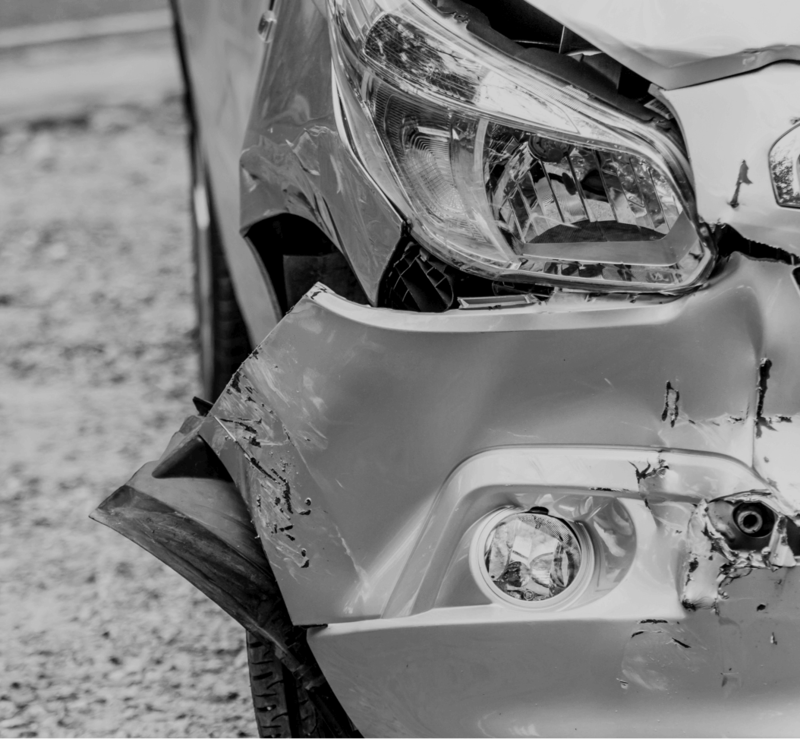 If you were involved in a road traffic accident that was not your fault, as either a driver or a passenger, then you will almost certainly be entitled to compensation. This is because all drivers owe a duty of care to other road users. Even if you are injured as a passenger in a car driven by a friend, relative or someone you know, this should not deter you from claiming. You might not be aware, but the driver’s insurer and not the driver personally will pay the result of any compensation claim. It may also be possible to pursue a claim where the negligent motorist is either uninsured or cannot be traced. One of the most common injuries in road traffic accidents is whiplash, which is sustained to the neck and is caused when it is suddenly thrown backwards then forwards. This action may happen due to the sudden deceleration caused by impact in a motor vehicle accident and can damage the joints, ligaments, muscles, nerves discs and tendons in the neck. Whiplash symptoms are typically noticed the next morning after an accident, and medical advice should be obtained as soon as possible. Although the effects are not usually permanent, a whiplash injury can produce neck pain, headaches and dizziness, as well as shoulder and lower back pain for some time after the accident which can be very unpleasant. If you have suffered a neck injury as an innocent victim in the last three years you may be legally entitled to compensation for pain and suffering and other losses resulting from the accident. And with Sovereign Solicitors, you could pursue this (and all other road traffic accident claims) on a No Win No Fee basis.